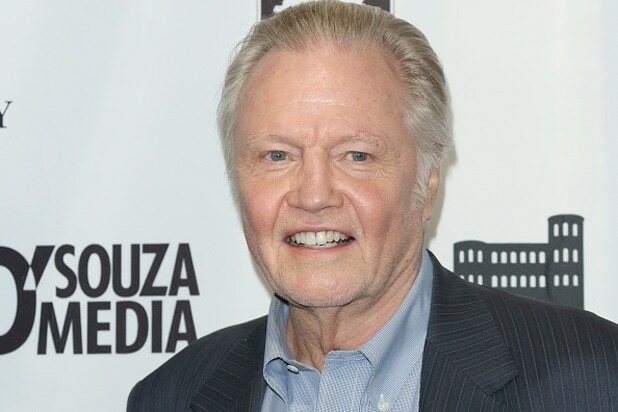 Jon Voight came to praise Donald Trump Thursday evening, at least on video, and was immediately met with online ridicule. 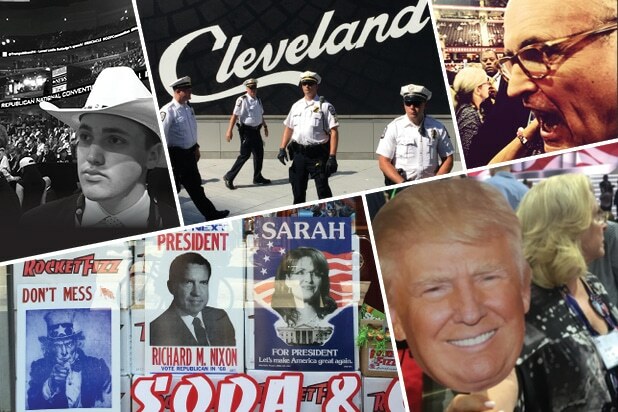 The prolific “Midnight Cowboy” actor lent his voice to a glowing video that ran before Trump formally accepted the GOP nomination in Cleveland. Voight is well known in Hollywood for his conservative views and has been an outspoken supporter of Trump, whom he called “funny, playful and colorful” in a statement earlier this year. But Twitter users instantly seized on Voight’s controversial past, including his famous estrangement from his daughter Angelina Jolie.